The Gift of Life: Is Tuboplasty the Answer to Your Infertility? If you and your partner are struggling to conceive after one year of trying (or six months if you are over 35 years of age), then be assured that you certainly aren’t alone. 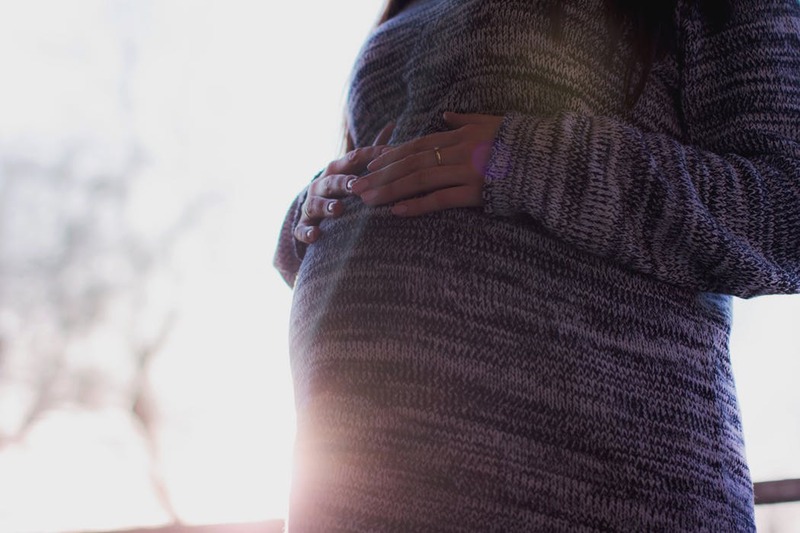 According to the Centers for Disease Control and Prevention (CDC), 10 percent of women have difficulty getting or staying pregnant. The good news is that safe and proven surgical options exist that can significantly increase the chances of natural conception. One such option is called tuboplasty. Tuboplasty is a type of microsurgery that repairs blockages in a woman’s Fallopian tubes (one or both). Such blockages, which are often the result of a condition called endometriosis, typically occur at the meeting of the the uterus and Fallopian tube, or sometimes at the end of the tube. The condition may also be accompanied by pelvic pain. Tubal Reanastomosis: this involves joining two healthy tubal segments (also referred to as tubal ligation reversal). Fimbrioplasty: this involves reconstructing a portion of Fallopian tube tissue located near the ovary, so that the egg can properly move into the fimbria. Salpingostomy: this involves creating a new distal opening for the Fallopian tube, and is performed either to repair a damaged tube or remove an ectopic pregnancy (i.e. a pregnancy that occurs outside of the uterus). Salpingolysis: this is to address endometriosis, which are adhesions on or around the Fallopian tube. About 13.6 million women in the U.S. suffer from mild to severe endometriosis. Cornual Implantation: this involves resecting an occluded transmural segment of the Fallopian tube, and then connecting the distal patent segment of the tube to the uterus (thus enabling the tube to connect to the endometrial cavity). Cornual implantation is among the most complex types of tuboplasty surgery. While tuboplasty is quite common and has been performed numerous times by qualified and board licensed microsurgeons, like all surgeries there are risks that must be taken into account and thoroughly discussed. These risks include (but are not limited to) bleeding, damage to other organs, and a negative reaction to anesthesia. Tuboplasty does not guarantee pregnancy. However, the success rate as defined by conception within one year of surgery is around 65 percent. To learn more about tuboplasty, speak with your family doctor and OB/GYN. You can also visit tuboplasty.com for more information, such as articles on various aspects, FAQs, and more. The gift of life — and all of the joys and surprises of parenthood— may be closer than you imagine!